The StudioKing Background Board BBT-10 Green is lightweight and compact making it easy to use in the studio or on location. 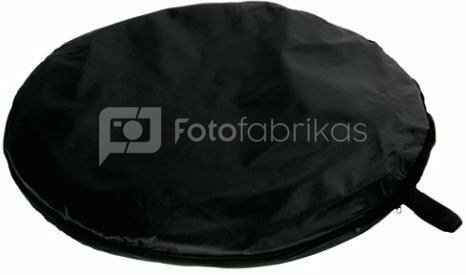 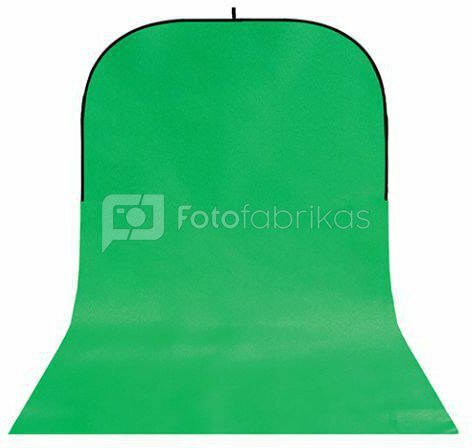 Available in 4 different colours, the StudioKing background board unfolds to 200x150 cm with the possibility to use it for chroma key purposes. 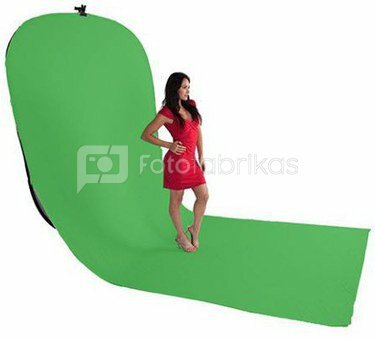 Further, the train of the StudioKing background board has an additional length of 190cm making it ideal for photography and video purposes. Affixed to the top of the board is a loop allowing it to be securely attached to the location in which you wish to use it.